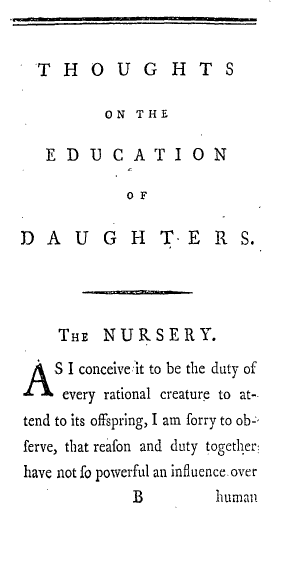 This entry was posted in Feminism, Happy Birthday!, Written by Amy Cools and tagged April 27 1759, Born on this day, Education, feminism, Freethought, Love and Marriage, Mary Wollstonecraft, Ordinary Philosoph, Ordinary Philosophy, Reason as Slave of the Passions, Teachers, Women's Liberation, Women's Right to Choose. Bookmark the permalink. ← Happy Birthday, Ludwig Wittgenstein!